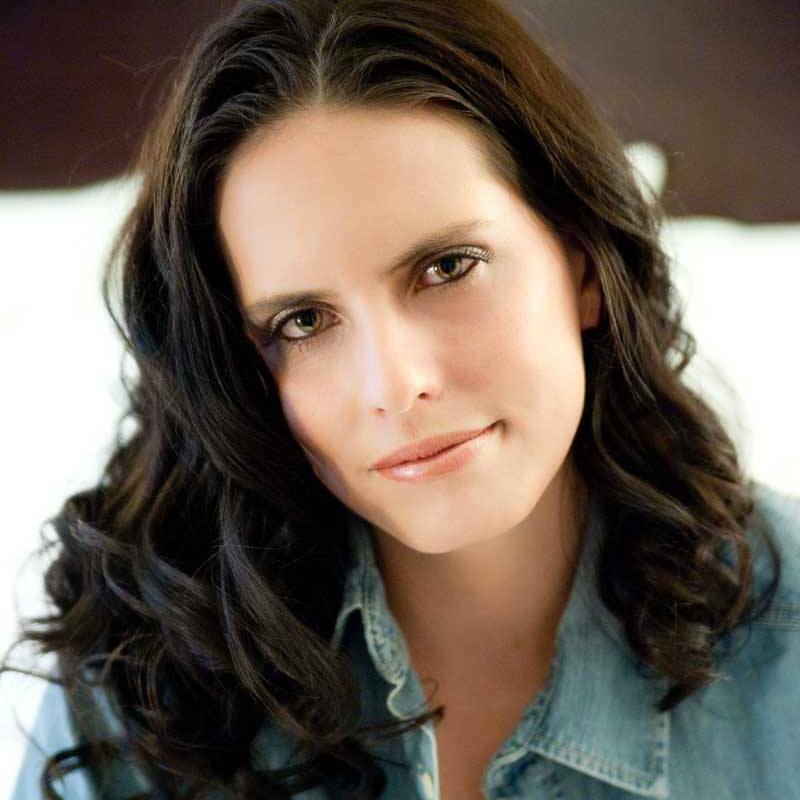 Rose was the co-founder of East Coast Elite (with Xiaolan “Joy” Zhou) and was committed to advancing the personal and physical development of girls and young women through the pursuit of excellence in volleyball. She was involved with club volleyball from the time she was a club player in high school, where she played outside hitter for a nationally-ranked volleyball club in Amarillo, Texas, until her death in 2014. 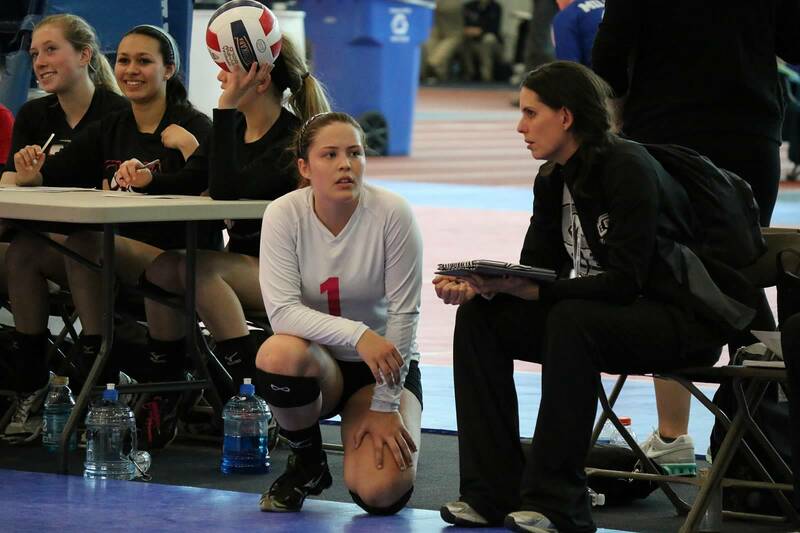 She wore many hats at East Coast Elite, including club president and assistant coach to two elite teams. As the president, she masterfully managed all of the club logistics, was the face of ECE to new club members, and provided individualized encouragement to every player. She was an irreplaceable and unforgettable friend to East Coast Elite.